Live Virtual Constructive (LVC) - The Future of Military Training? - Strike Fighter Consulting Inc.
Live Virtual Constructive (LVC) – The Future of Military Training? In order to “train like you fight”, military leadership must replicate the actual combat environment that a Soldier, Airman, Sailor or Marine might encounter but with budgets being reduced it’s becoming much more difficult and costly. To truly simulate war, you need lots of enemy aircraft, lots of enemy soldiers, and lots of enemy ships, all of which would cost millions to actually engage your forces. Funding to produce100 fighter aircraft to oppose your forces would be very expensive and with limited fuel tanks, you might get one hour of realistic training before both the enemy forces and friendly forces would need to land to refuel. 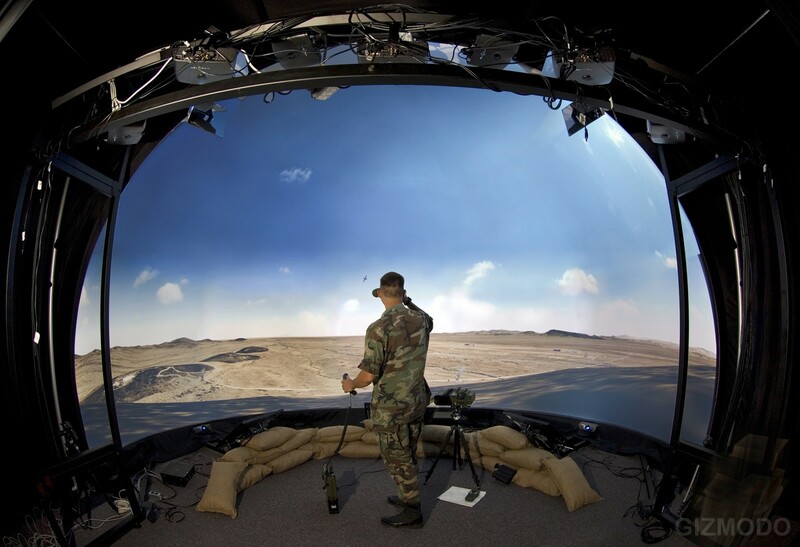 Given the hardships of training in a representative combat environment, the military is turning to Live Virtual Constructive (LVC) training concepts. LVC combines actual live flights, virtual flights that are “flown” by pilots in simulators and injected onto the displays of the “live” aircraft flying and constructive enemy aircraft that are injected buy antibiotics pills directly onto the displays with pre-planned scripted computer-generated maneuvers. The concept is to provide a realistic environment to aircrew at a fraction of the cost. During a recent exercise at Nellis Air Force Base, Nevada, two F-15 Eagles and two FA-18 Super Hornets were matched against two live F-16 Vipers acting as adversaries with 12 computer generated simulations. The cost and coordination to put 12 aircraft into the sky to oppose the Eagles and Super Hornets would have been astronomical and from the cockpits, the aircrew couldn’t tell the difference between a live adversary and a computer generated adversary. With the F-35 Joint Strike Fighter coming on-line in the near future, LVC will be even more beneficial in order to challenge aircrew against large numbers of enemy fighters and missiles. LVC requires a software modification and pre-planning for coordination but for a relatively small investment, the rewards of providing a combat representative environment are great.